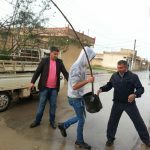 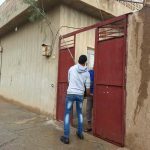 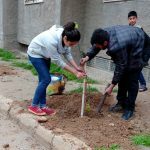 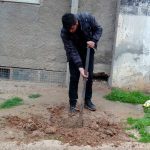 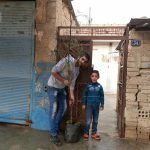 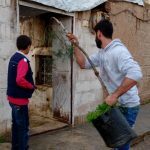 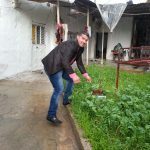 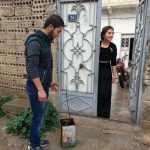 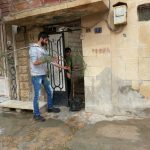 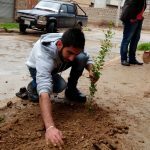 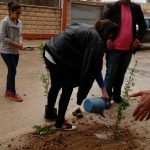 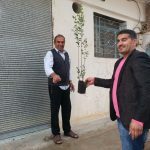 Distribution and Tree-Planting Campaign | Qamishlo, Syria – DOZ e. V.
Once again, UKSSD team in Qamishlo/Northern Syria has started a reforestation campaign. 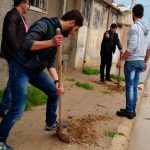 As a result of this, the Union team has reintroduced a large number of tree and flower species (including sunflower, pine and cypress) in the urban districts of the eastern region of the city. 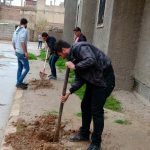 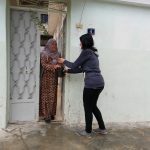 This campaign was started as part of a series of projects in collaboration with the Dutch organization “PAXforPeace” and their program “We are all Citizens” with the overall goal of promoting a culture of peace-building and social cohesion in northern Syria, namely in the three cities of Qamishlo, Tirbespî and Kobanê. 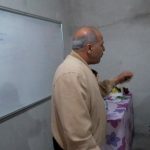 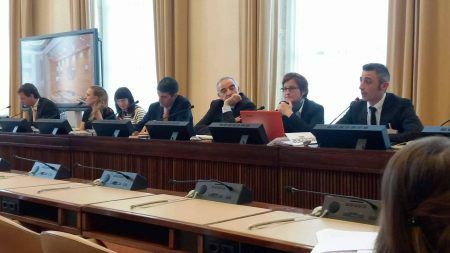 The first activities started on the “Day of Kurdish Clothing” (check our report from March 10!). 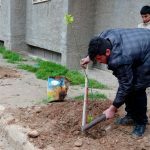 On March 15, UKSSD members distributed trees in the region and are thereby looking forward to adding some green back to the city. 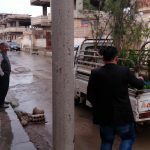 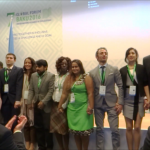 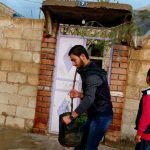 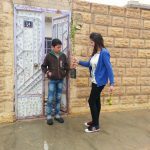 They also distributed trees to families from the local community as well as to arriving refugees from other regions to carry plants in front of their balconies. 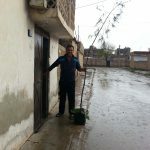 Union members also assisted people with planting their own trees. 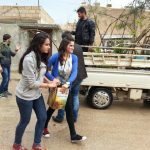 Furthermore, a range of children’s games were organized in the local Chaabal-garden. 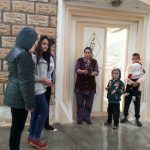 The main goal of these activities is to create an opportunity for the families from various parts of society to meet each other and to hopefully create a space will become a popular destination for them to spend their time in the coming days of spring. 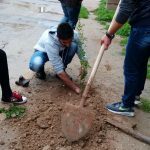 Yet, this is not the first reforestation campaign carried out by UKSSD teams in this area. 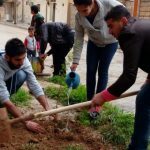 In March 2015, our local UKSSD-team had planted 90 trees in Chaabal-garden in order to preserve the nature of the city. 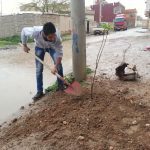 The trees that were previously in this city had been cut down to be used as a fuel source during the winters of previous difficult years. 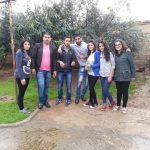 “We hope that Chaabal-garden will become a peaceful place for people from all parts of society to meet and relax”, local UKSSD members conclude.